Find industrial air compressor hose couplings and fittings. We also carry automotive style fittings and combination couplers. Find different styles like plugs, couplers, barb fittings, male end & female end fittings. 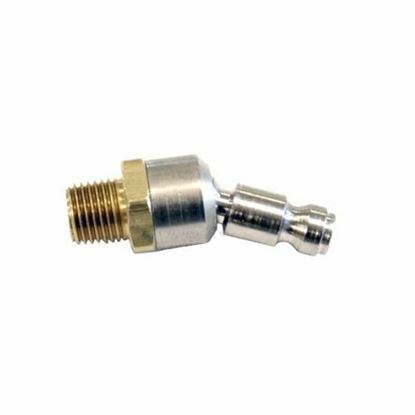 Need help finding the right air compressor fitting or coupler? Give us a call!